Tasting Notes: Beautifully extracted with flavors of blackberry, violet blossoms, vanilla bean, and cigar box in the nose. The luscious mid-palate impressions is compromised of currant comfiture, raspberry, wild rose, and hazelnut. 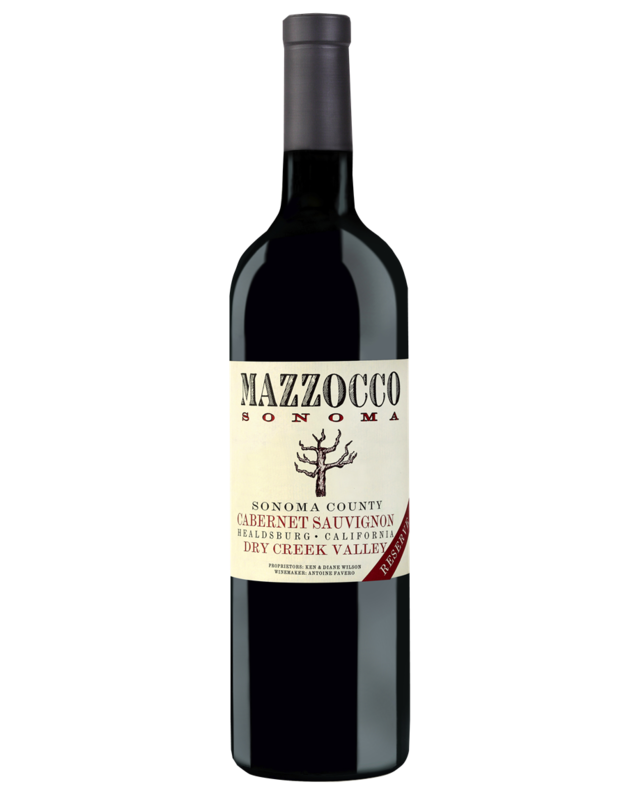 The finish is seamless melding the rich velvety extracted tannins with wild berries and leather, framed in French oak and spice.